The FutureBuilt pilot projects are meant to inspire and change practices in both the private and the public sector. To support climate friendly urban development the municipalities in the western part of the Oslo region – Oslo, Bærum, Asker and Drammen – have launched FutureBuilt, which is a ten-year programme (2010-2020) with a vision of developing carbon neutral urban areas and high-quality architecture. The aim is to complete 50 pilot projects with the lowest possible greenhouse gas emissions. The FutureBuilt pilot projects are meant to inspire and change practices in both the private and the public sector. The pilot projects are set to reduce greenhouse gas emissions from transport, energy and material consumption by at least 50 per cent. They will involve high quality architecture and contribute to a better environment for urban dwellers. FutureBuilt is a collaboration between 10 partners: the municipal authorities of Oslo, Bærum, Asker and Drammen, the Ministry of Local Government and Modernisation, the Norwegian State Housing Bank, Enova (Norwegian energy national fund), the National Office of Building Technology and Administration, the Green Building Alliance and the National Association of Norwegian Architects. Veitvet school: The school has a clear environmentally friendly profile with a tilted entrance façade covered in solar panels. Completed: 2015. 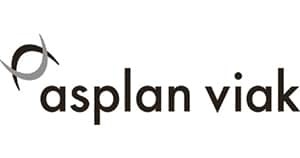 Client: Skanska Eiendomsutvikling. Architect: Link Arkitektur AS, Link Landskap. 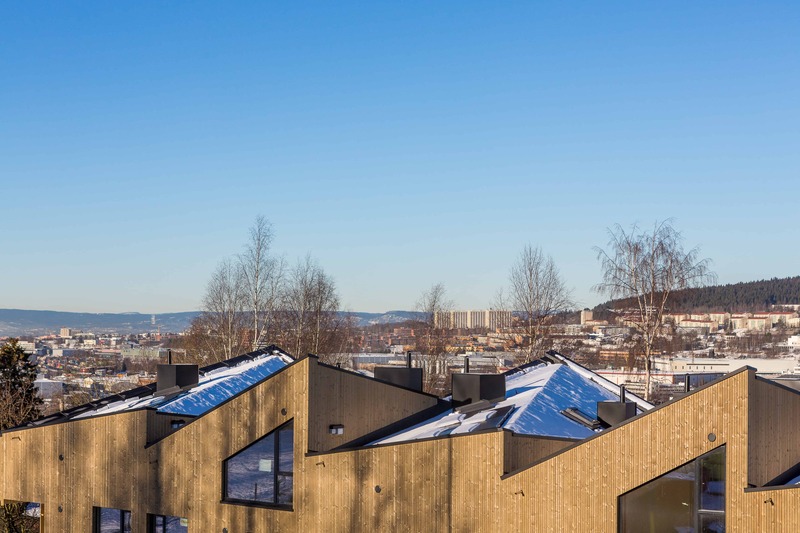 Photo: Link Arkitektur AS/Hundven-Clements Photography. Ulsholtveien 31: The low carbon first-home residences in Ulsholtveien 31 include two new buildings with 27 flats and an existing building that is being rehabilitated. A shared geothermal heat pump will be the main energy source for heating and water. The new housing will be constructed with cross-laminated timber, and is planned to passive house standard where solar panels on the south-facing roofs will contribute to electricity production. There will also be charging stations for electric cars, a bicycle pavillion with workshop and a bicycle pool. Client: Stiftelsen Betanien Oslo. Architect: Haugen/Zohar Arkitekter, Dronninga Landskap, Steinsvik Arkitektkontor. Completion: 2017. Photo: Tove Lauluten. New National Museum for Art, Architecture and Design. 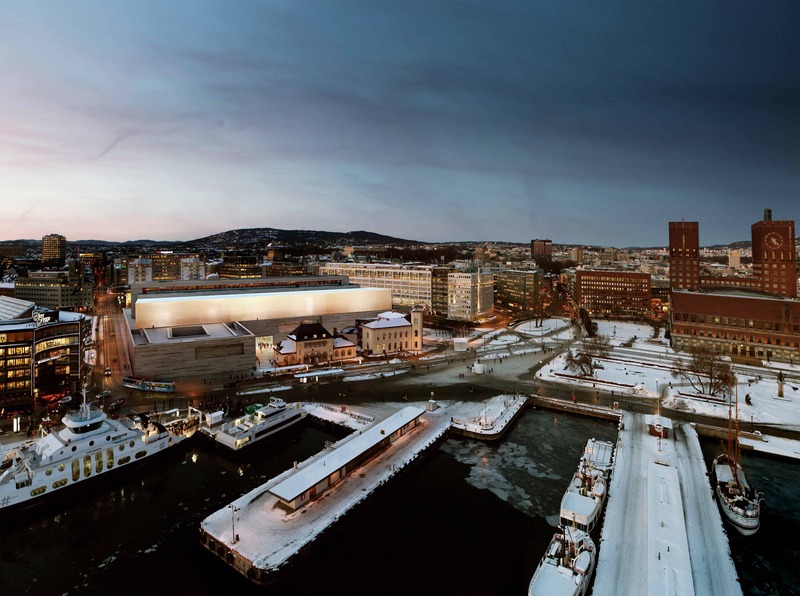 Norway´s largest cultural building has high environmental ambitions and will be built using robust materials that can withstand the test of time. Completion: 2019/2020. Client: Statsbygg. Architect: Kleihues+Schuwerk Gesellschaft von Architekten mbH. Illustration: Statsbygg/MIR. If you would like to know more about the FutureBuilt pilot projects, you will find information on our website.